The New York State Museum has added two important artifacts to its current exhibition commemorating the 150th anniversary of the Civil War, An Irrepressible Conflict: The Empire State in the Civil War. 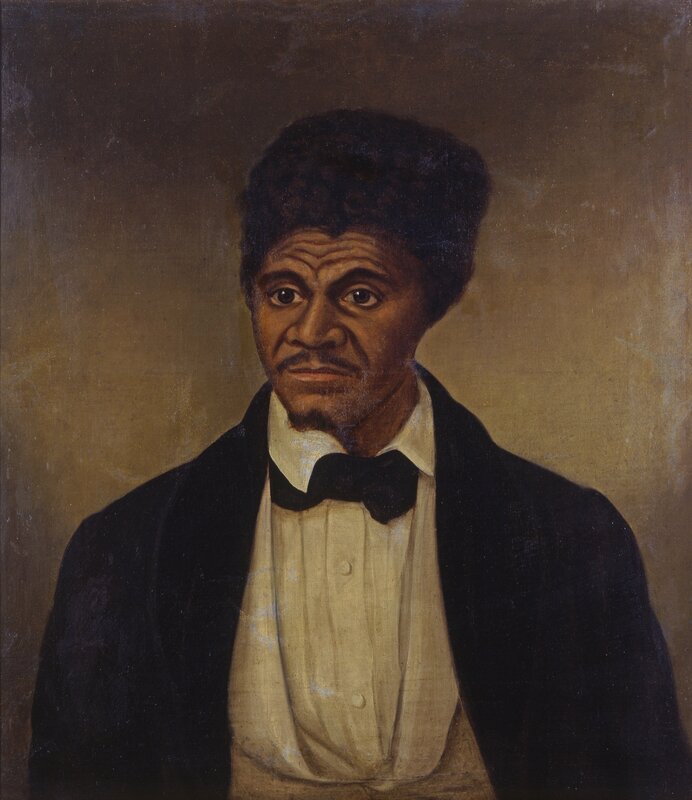 The artifacts include the notes taken by two physicians who attended President Lincoln on his death bed and the only existing oil painting of Dred Scott, the African American slave whose 1858 Supreme Court trial pushed the nation to the brink of Civil War. 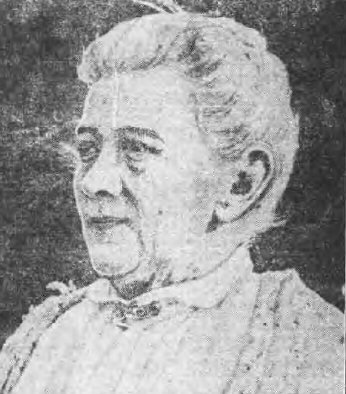 The same “prove or disprove” mission I undertook to investigate Mary Johnson’s claims (to have passed as a man and fought in the Civil War) was attempted by Eleanor Vashon after interviewing Mary Johnson in 1924. 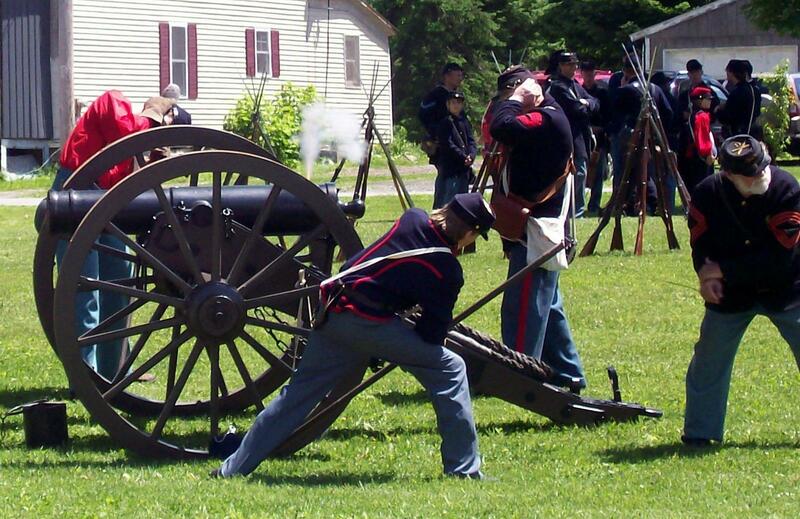 Several parties were involved: a pension attorney- the Massachusetts adjutant general- the Daughters of Veterans- the Convent of St. Rock, Quebec- the Canadian Red Cross- the Tewksbury Hospital- and acquaintances of Mary with whom she had shared the unusual story of her life. 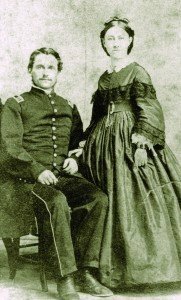 Was Mary Johnson A Civil War Veteran? 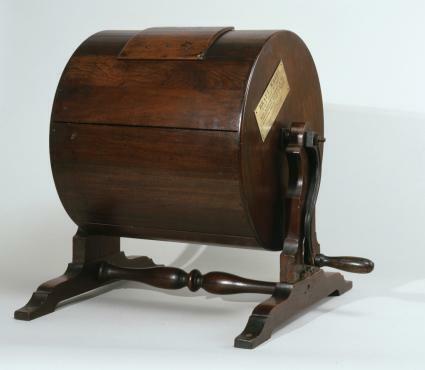 In Lowell, Massachusetts in 1922, while working in a private home, Mrs. Mary Johnson was badly injured in a fall. At the age of 82, with few resources at her disposal, neither Mary nor her husband Peter could care for themselves. 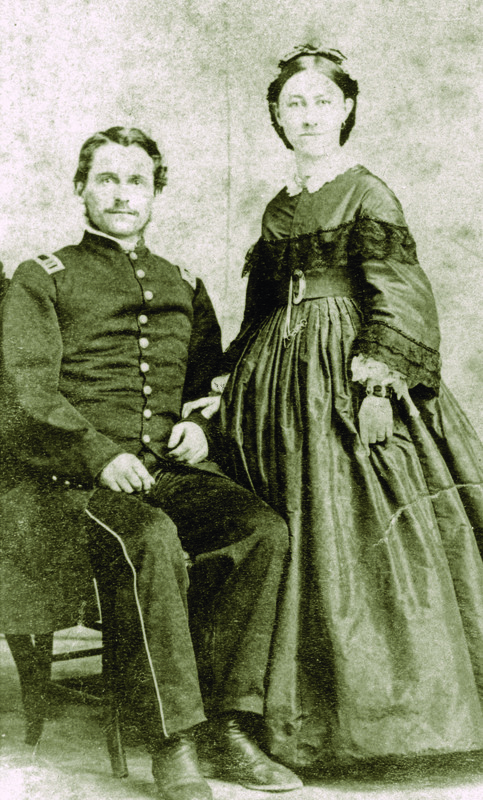 During the next two years, the couple resided in three different poorhouses, living at Fitchburg and Tewksbury before moving to the Worcester City Farm. At Fitchburg, Mrs. Johnson had begun telling stories about her secret war past, and at Worcester, folks began to take her seriously. 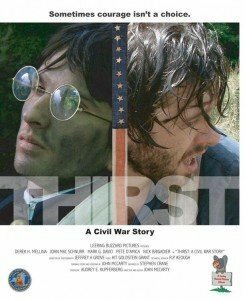 The New York State Museum will host the upstate premiere of the 30-minute film Thirst: A Civil War Story (2013) on Saturday, May 11 from 1pm to 3pm in the Huxley Theatre. 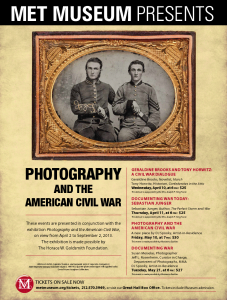 The Met is offering a wide range events in conjunction with their recently opened exhibition, Photography and the American Civil War. 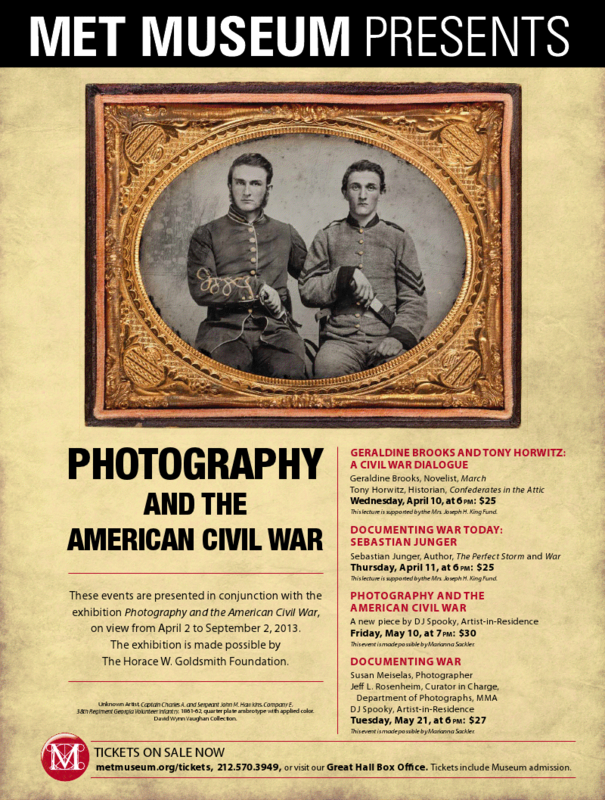 An exhibition featuring a Civil War love story, I Shall Think of You Often: The Civil War Story of Doctor and Mary Tarbell, opened Saturday, March 30, 2013 at the New York State Museum. 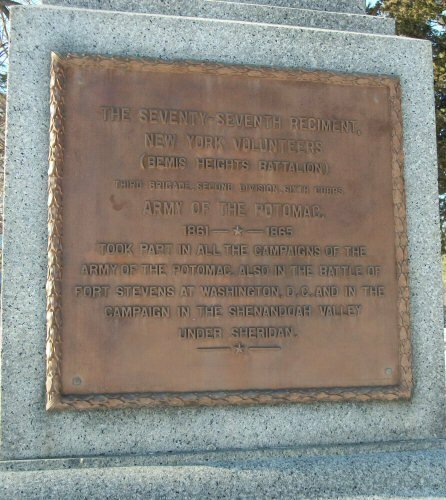 The monument’s south, east and north faces feature bronze plaques honoring some 240 local veterans. The references to Greenburgh and Mount Pleasant reflect the fact that the Village of Sleepy Hollow lies within Mount Pleasant, which is just north of Greenburgh. 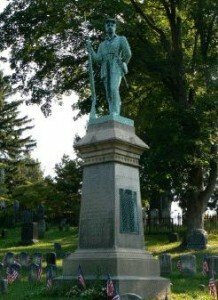 The monument is surrounded by a plot containing graves of Civil War veterans. The names of soldiers killed in action are engraved into the monument’s base- those who served are listed on tablets mounted to the base. The work was made in the New York foundry of the Henry-Bonnard Bronze Company.